There's nothing worse than realizing too late that you accidentally deleted hundreds of precious photos from your iPhone or iPad. Fortunately, those photos are actually still on your device. That's because Apple iOS only "marks" those files as deleted, but they're fully recoverable until the space those photos occupies on the hard drive is overwritten by other files. If you follow the steps below, you'll be able to retrieve all of your deleted files (provided they haven't been overwritten by other files since the time you deleted them). 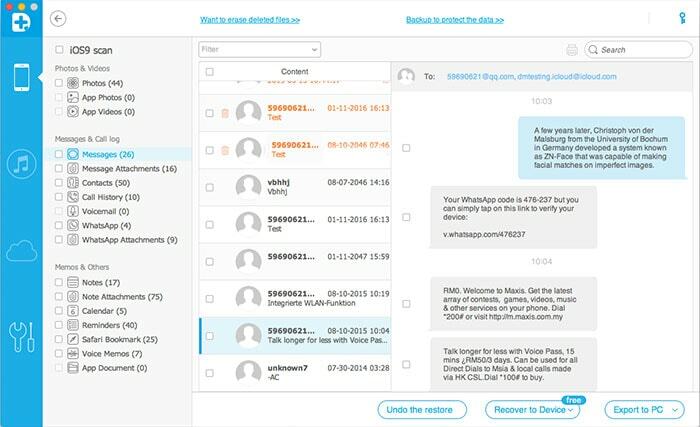 You'll need to download a copy of Wondershare's Dr.Fone, which is able to recover the files you've deleted - including contacts, SMS, notes, call logs, photos, video, etc. Connect your iPhone or iPad device and begin to scan it with Dr.Fone. 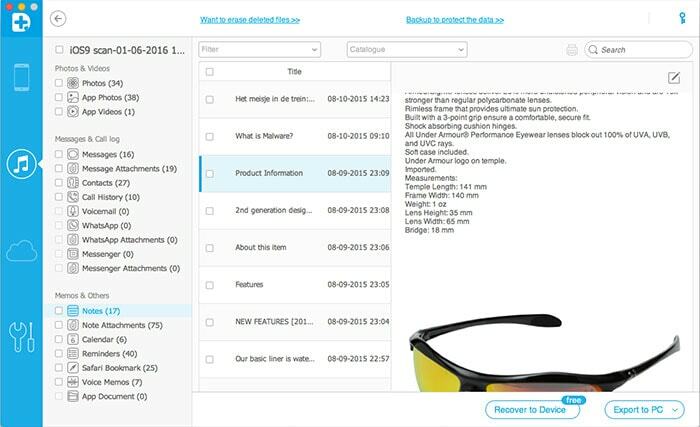 Preview the scanned data files in your device, to see what can be recovered. Select the files you want to recover. 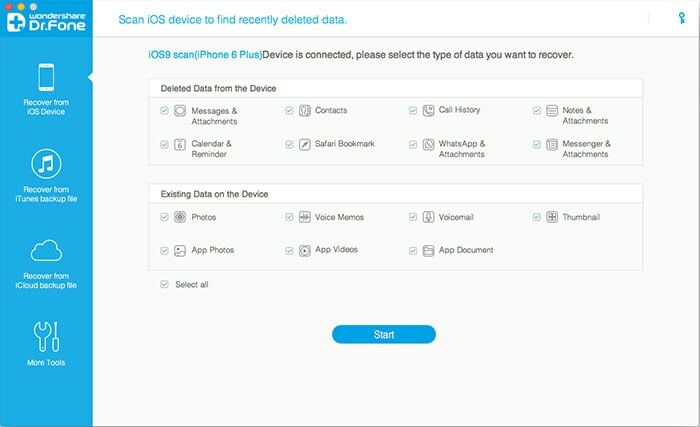 You can preview the files recovered by Dr.Fone and can also transfer them to your computer. Get your copy of Dr. Fone now and restore your precious files.